June 29th in Plugin Tips by Wordpress Jedi . 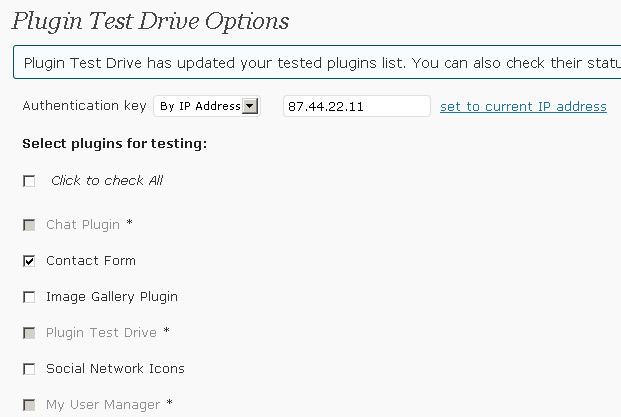 Plugin Test Drive: want to adopt a new plugin on your website but not sure how it will affect the experience of your visitors? This plugin lets you test your plugin out before letting your visitors see the changes. Max Landing: allows you to create and test powerful landing pages for your website. It is compatible with Max A/B testing plugin. 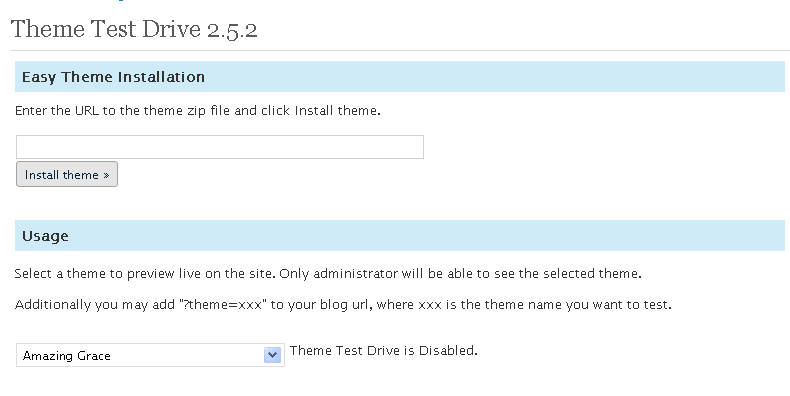 Theme Test Drive: want to test new themes on your website without disturbing your visitors? 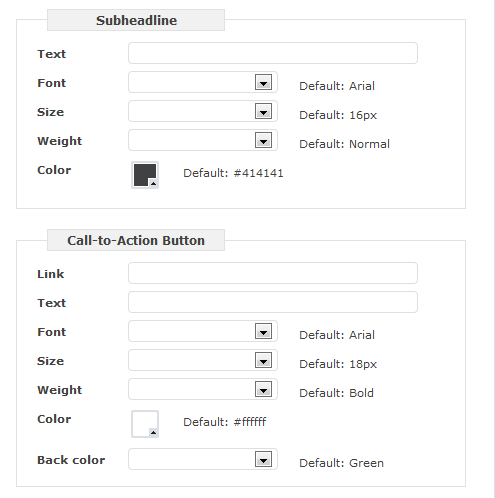 This plugin lets you do just that while showing your default theme to your visitors. 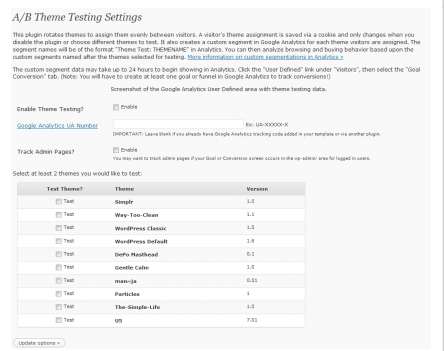 A/B Theme Testing Plugin: this plugin puts multiple themes against each other and shows you which one performs the best on your website. 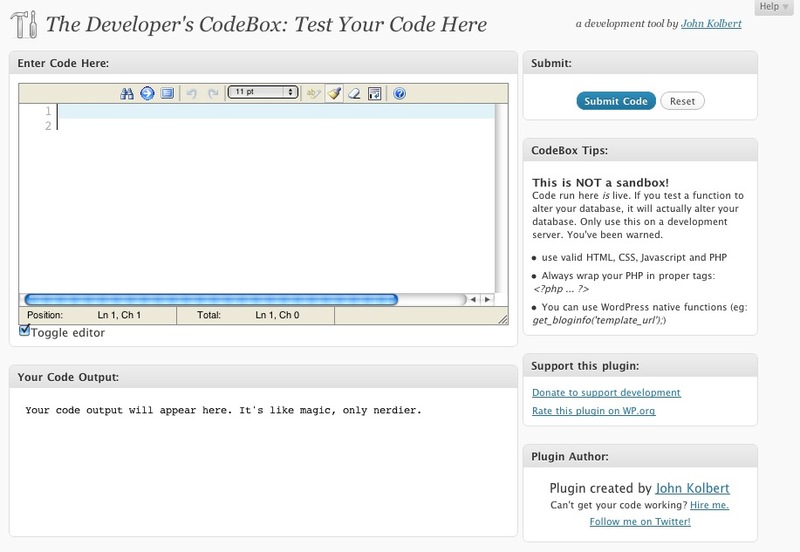 The Developer’s CodeBox: a testing plugin for developers. Enables them to test their code snippets and functions before fully integrating them into their products. Headline Split Tester: want to find the most effective headlines for your website? This plugin lets you rotate your headlines to do just that. GWO4WP: allows you to integrate Google Website Optimizer into your website in a flash. 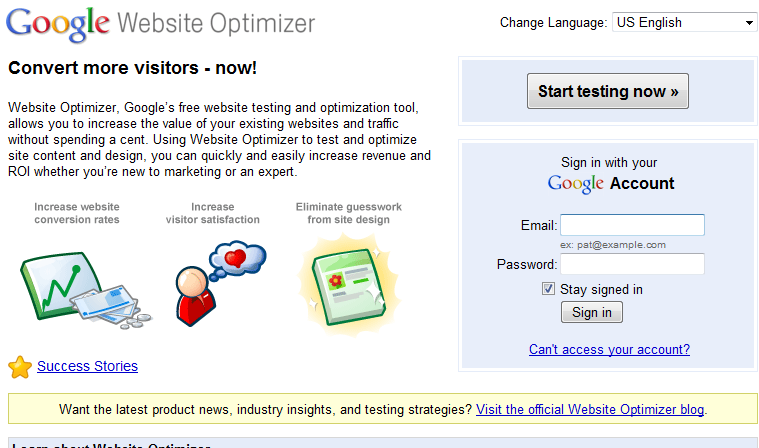 Google Website Optimizer lets you go beyond A/B testing and do some serious testing. If you want to test different things on your website without taking away from your visitors’ experience on it, the above plugins can help. Great List. Testing is so important.